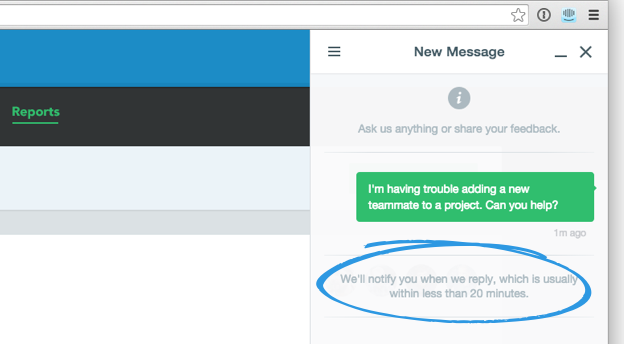 Intercom is a great tool if you want to simplify the communication with your customers. 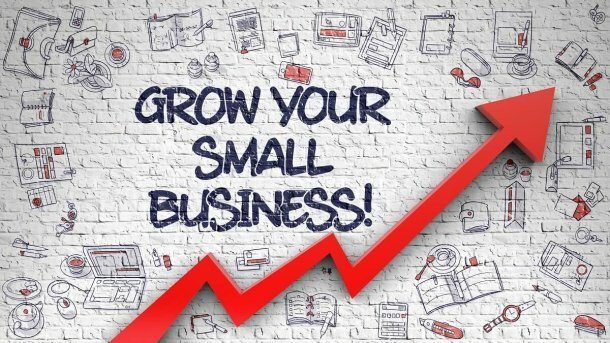 It comes with live chat, onboarding & retention and customer support features, such as a help desk and a knowledge base. 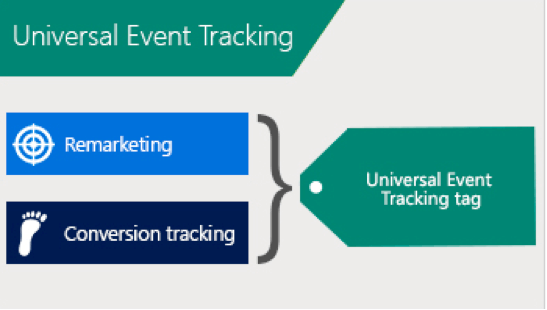 Universal Event Tracking is Bing’s tracking script to track conversions and setup Remarketing on the Bing Ad Platform. 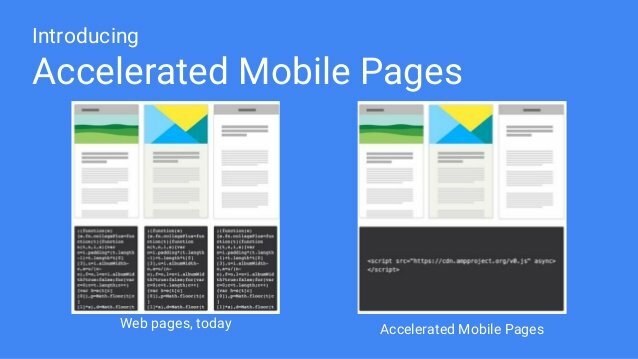 The UET Tag can be deployed easily with GTM to track pageviews and interactions. 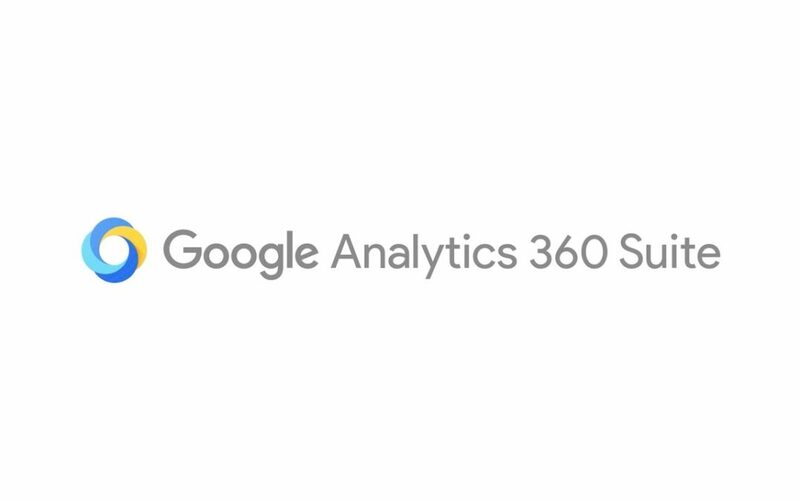 The many tools of Google Analytics 360 Suite. 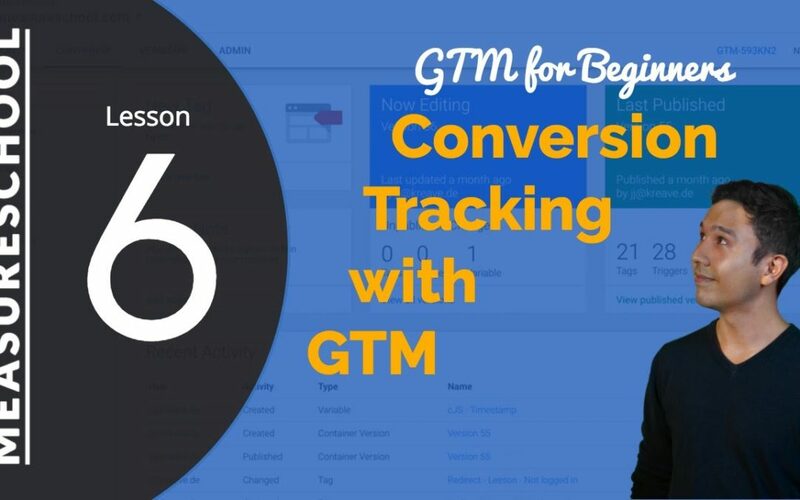 How to implement conversion tracking with GTM from MeasureSchool. 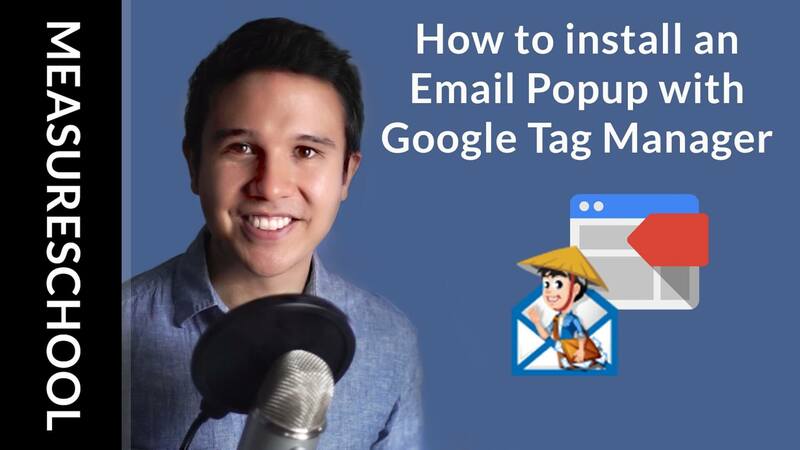 Can you install a Email Popup with Google Tag Manager? Yes you can. In this video we show you how to deploy such overlays on your Website with the help of Padiact. 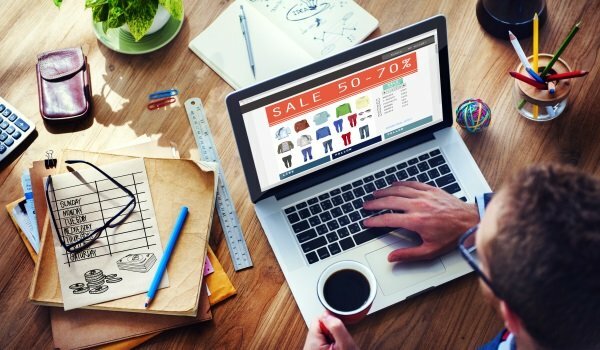 Very helpful tutorial on how to track button clicks on your website. 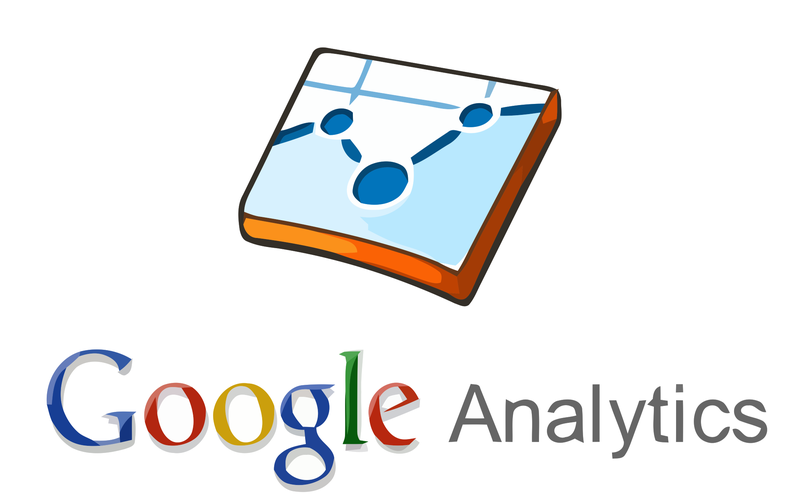 Learn how to implement cross-domain linking with Google Tag Manager and Universal Analytics. 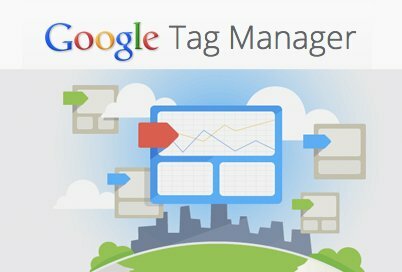 Learn the basics of implementing Google Analytics transaction tracking and enhanced ecommerce tags using Google Tag Manager.